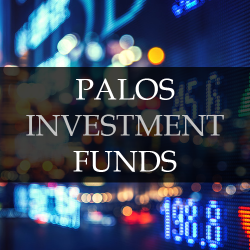 Palos is a boutique investment management firm based in Montreal and Toronto. Our mission is to continuously earn our clients' trust by growing, sustaining and protecting their wealth over many generations. 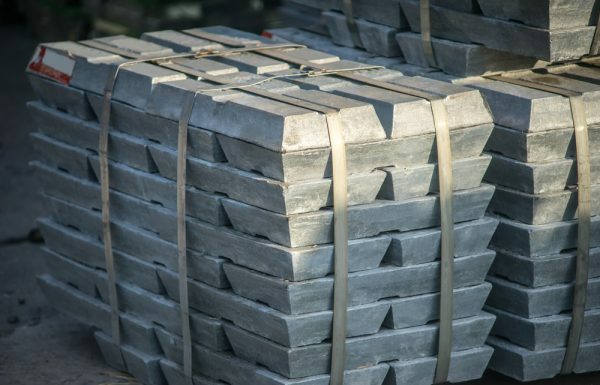 We invest our clients' money as we do our own and our interests are aligned with yours. 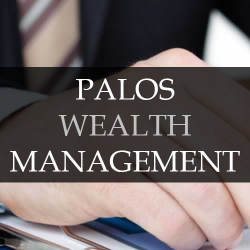 Palos provides discretionary wealth management services through managed accounts and investment funds. Palos structures, manages, and brokers private investments for select, high net-worth clients. 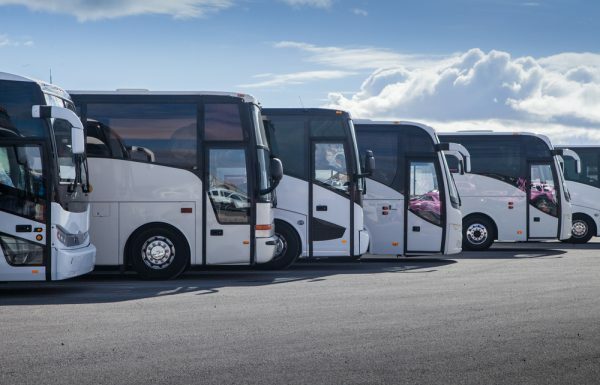 Palos also prepares business plans and valuations, and can provide due diligence services.